Bhawanipatna, Oct 12: Catalyst for Social Action (CSA) collaboration with District Child Protection Unit (DCPU), Child Care Institutions (CCI) organized first ever ‘GHUMURA Talent Show’ here, which was concluded today. More than two hundred children of around 22 Child Care Institutions had participated in the progrmame. The event was held at BMP Balagram premises at Uditnarayanpur. The event was organised by the CSA, DCPU to promote and support orphanages in Kalahandi to safeguard the interst of orphan children living in these centres. 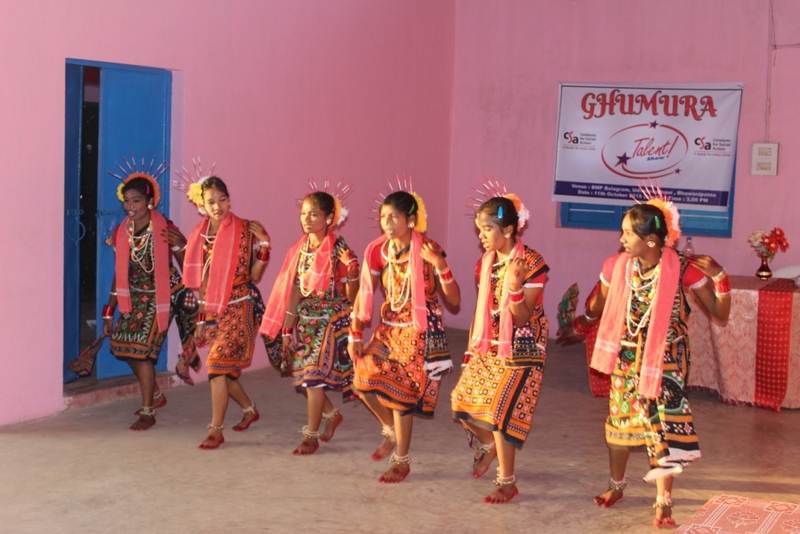 Children participated in cultural events like drawing, singing, folk dance. CSA aims to provide a platform for the children to ‘Dream’, exhibit their talents, get competitive exposure, ‘Discover’ their potential, ‘Dazzle’ in an atmosphere of healthy competition and enrich themselves with much needed perspective about their inherent potentials. Therefore, we contribute to their holistic development through the promotion of extra-curricular activities, Organizer Suman Rani Tripathy said. “GHUMURA Talent S how” was a collection of competitive activities to ensure that children of all age groups from CCIs participate and gain immensely from competing against their peers. 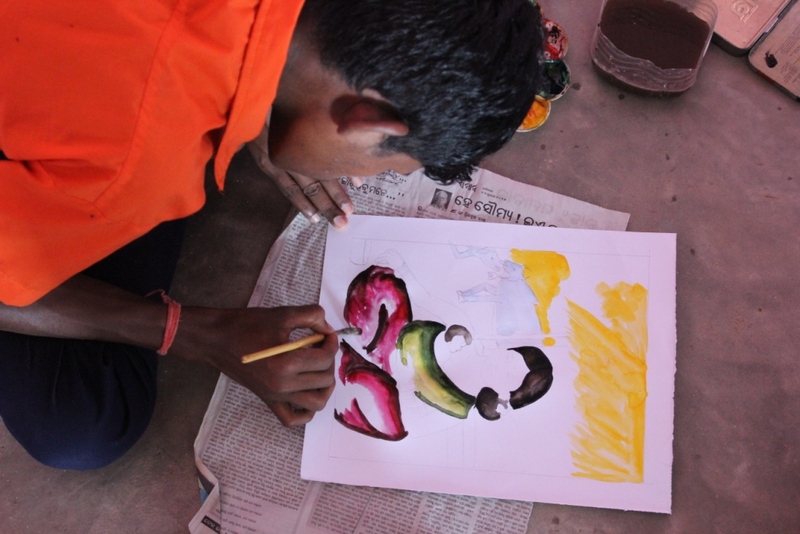 Children of the CCIs made some Kalahandi culture and tribal paints on the greetings cards. Dignitaries like Kalahandi collector Dr Brundha D,Child Welfare Committee Chairperson Ajaya Kumar Mishra, Sub-Collector Sukanta Kumar Tripathy and Additional District Judge Sarada Prashad Nayak were attended the show. “Children have done the event most resourceful with zero resources”, District Child Protection Officer, Sailedu Shekhar Mohapatra said.